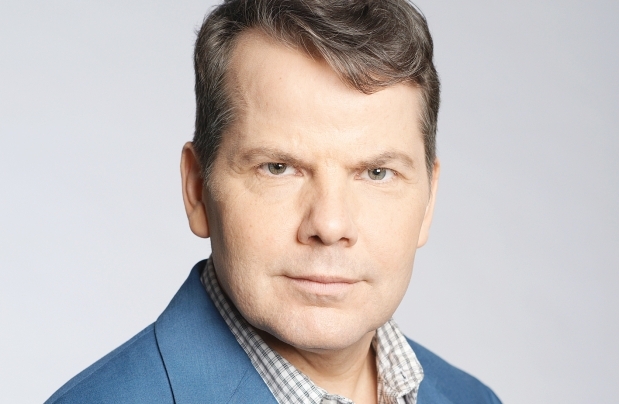 Bruce McCulloch is a tremendously influential and iconic comedic writer, performer, and director from Alberta who currently lives in the Hollywood Hills. He has written for Saturday Night Live, directed films like Stealing Harvard and Superstar, and released two excellent comedy records, Shame-Based Man and Drunk Baby Project. McCulloch is best known as a member of the beloved and edgy troupe, Kids in the Hall, who produced one of the greatest sketch comedy shows ever. Some of his adventures with the Kids have been documented in his excellent new memoir, Let’s Start a Riot, which is out now via HarperCollins, and has been partially adapted for a new series called Young Drunk Punk, which premieres Wednesday January 21 on CityTV. Here, Bruce and I discuss editing Young Drunk Punk in Toronto, how the Hollywood machine inspired him to write a book, revisiting himself, his Pretty Wife, what to write about, growing up in Calgary and Edmonton, One Yellow Rabbit and Sled Island, loving music but being saved by comedy, knowing thyself, self-identifying as a punk, Shadowy Men on a Shadowy Planet and the den mother that was Don Pyle, wisdom and caution, celebrity and humility and explaining your creative life to your children, what the Kids in the Hall think of Bruce’s book, what Young Drunk Punk is about, Ian McKay not Ian MacKaye or even Ian McKay, upcoming North American Kids in the Hall live dates, playing characters on shows like Arrested Development, “Tired of Waking Up Tired” by the Diodes, and then it was time for happiness pie. Ep. 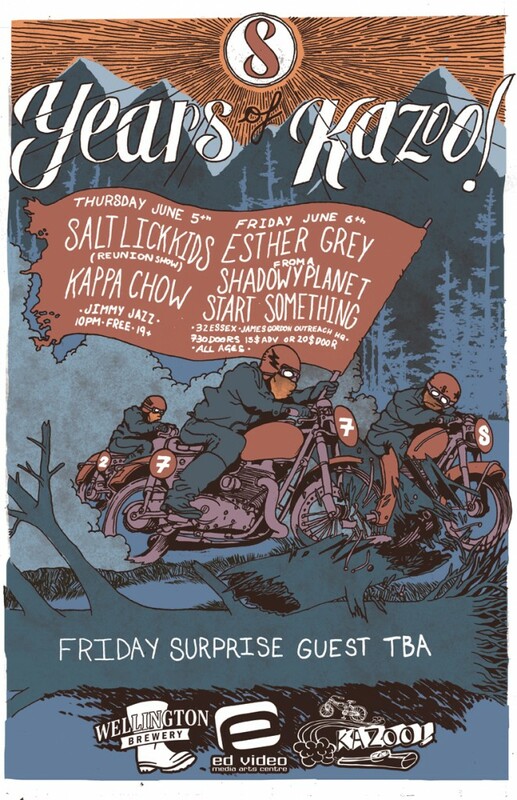 #106: Brad McInerney & Mike Deane of Kazoo!